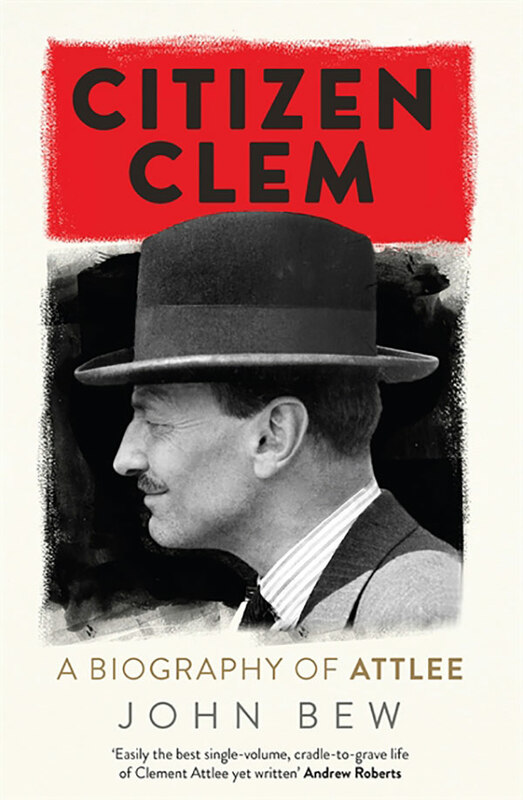 John Bew pierces the reticence of Attlee and explores the intellectual foundations and core beliefs of one of the most important figures in twentieth-century British history. It reveals a public servant and patriotic socialist, who never lost sight of the national interest and whose view of humanity and belief in solidarity was grafted onto the Union Jack. John Bew teaches History and Foreign Policy at the War Studies Department at King’s College London. 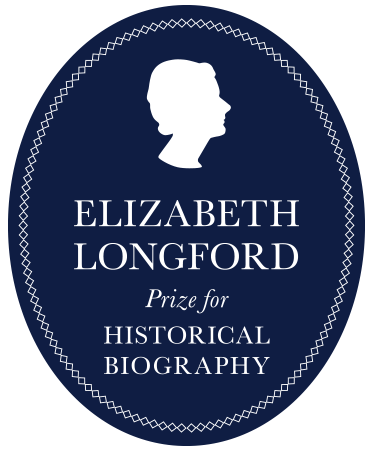 He was the winner of the 2015 Philip Leverhulme Prize for outstanding achievement in Politics and International Relations at the Library of Congress in Washington DC. Bew is a contributing writer at the New Statesman and the author of five books, including the critically acclaimed Realpolitik: A History.